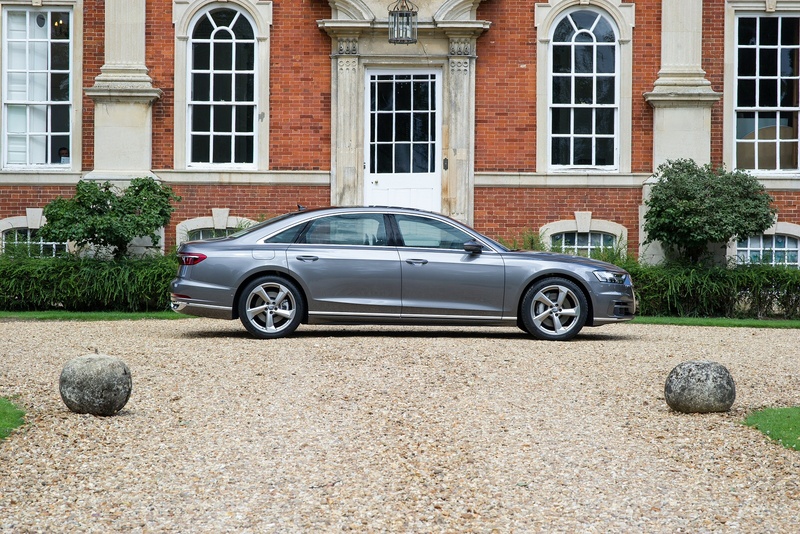 Brimming with the very latest intelligent technologies that keep you comfortable, connected, safe and in control. 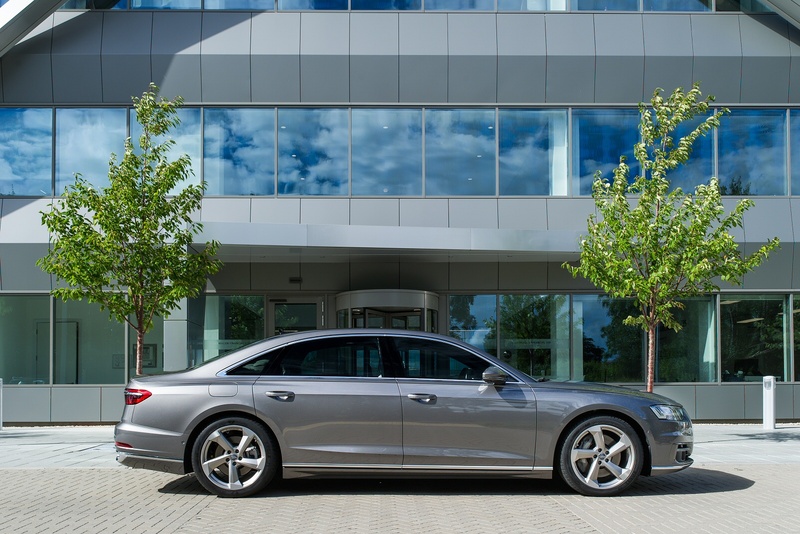 The future of driving begins here. 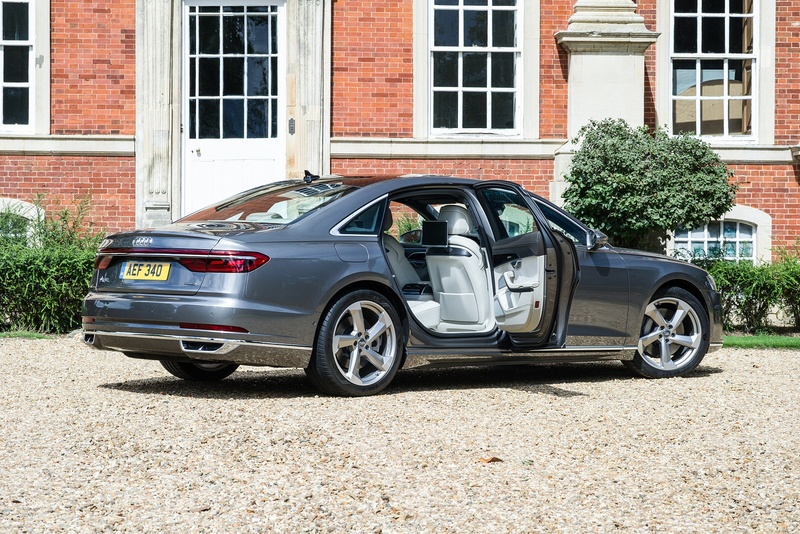 Offering supreme passenger comfort and executive luxury, the new A8 is built with exquisite attention to detail throughout. 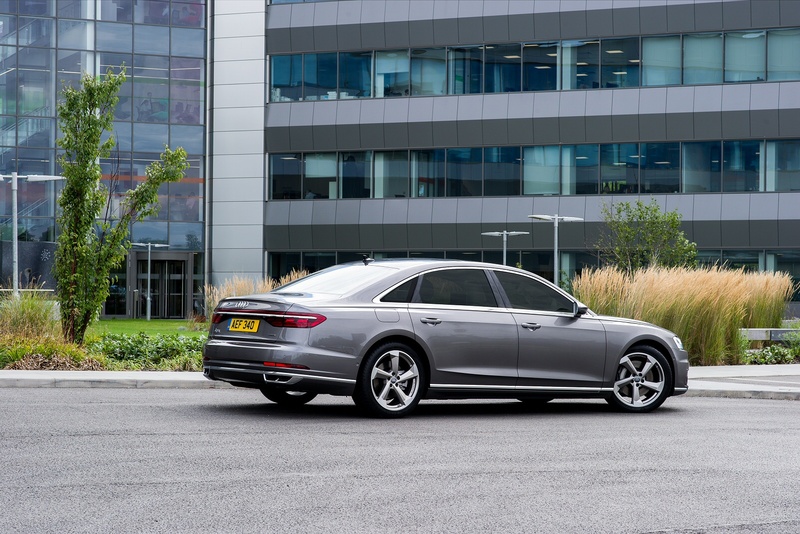 Luxurious upholstered leather seats, generous legroom and 3D & MMI® navigation are just a few of the extensive specifications that come as standard. It’s this high level of luxury and extensive specification that make the new A8 the ultimate Luxury saloon. 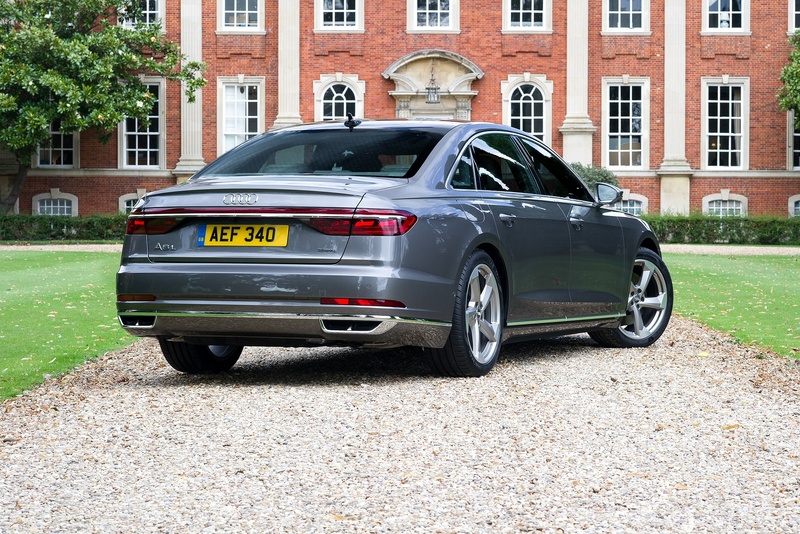 Offering the same levels of luxury, refined design and advanced technology as the A8, the Audi S8 seamlessly blends elegance with sportiness through a 4.0-litre TFSI V8 engine that can accelerate 0-62mph in 4 seconds. 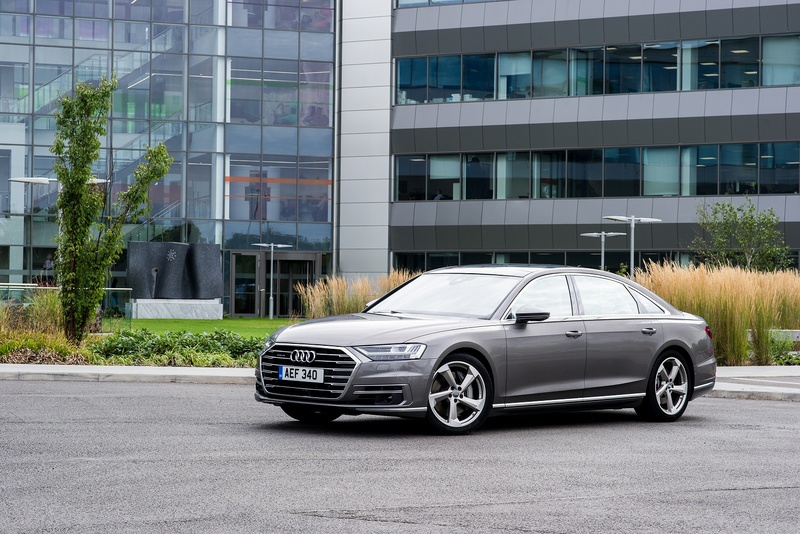 Impeccable craftsmanship defines the S8’s cabin with S-specific finishes, a choice of finely crafted wood inlays and an extended leather package. 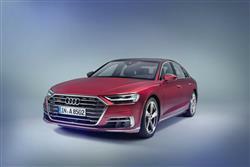 Additionally, Audi’s all-LED Matrix headlights with all-weather light function help reduce risk when visibility is poor. 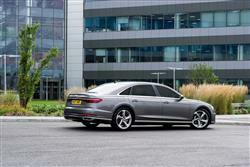 The Audi S8 seamlessly combines sports car performance with limousine-like luxury. 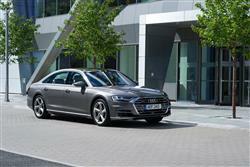 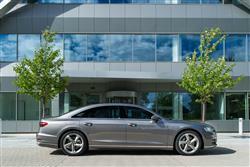 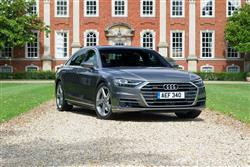 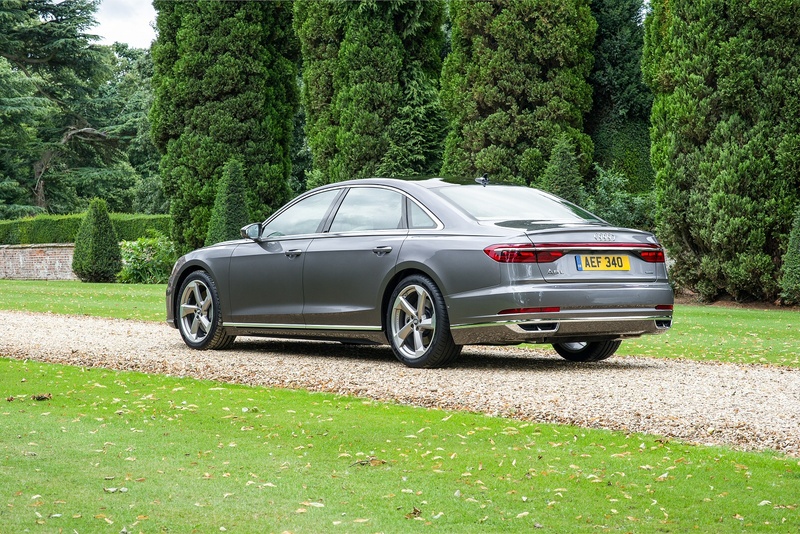 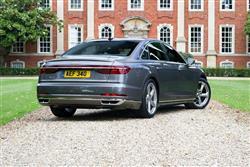 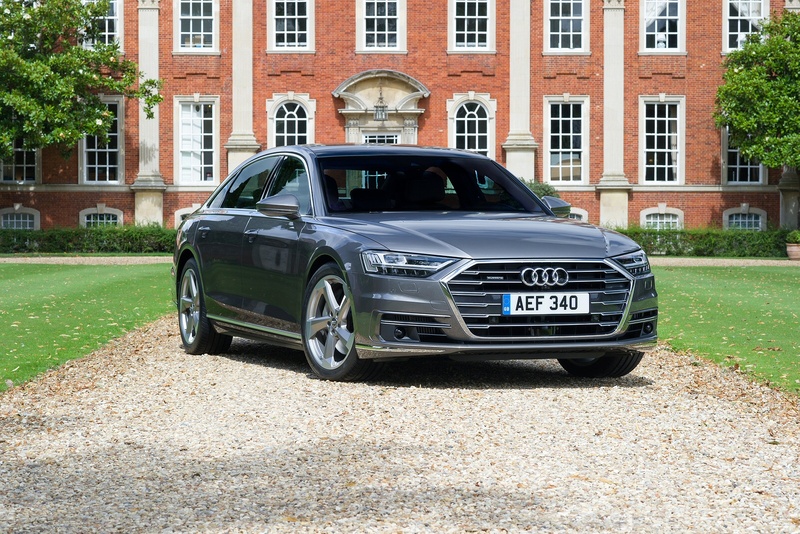 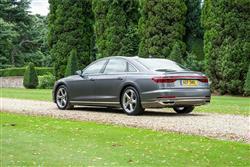 See more reviews in our Audi A8 independent review section.